Leone de Castris is one of the top producers in Puglia and since 1665 the Leone de Castris family have operated the oldest winery in Puglia. Amongst their achievements, the firm is credited with the invention of the famed red wine called Salice Salentino DOC over 50 years ago. Their large holdings produce a wide range of wines, all of which are very reliable, if not excellent in quality and value. 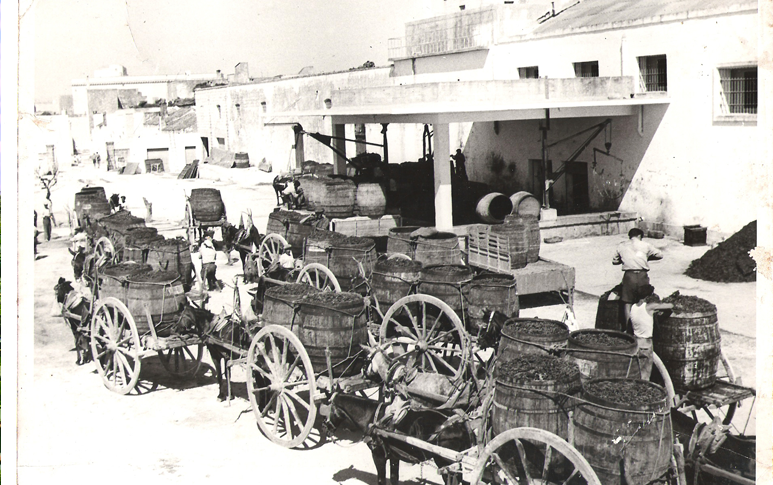 <p>The estate is situated on lands of ancient vine growing and wine making tradition in Salento in Puglia. Salento is located on the “heel” of the boot that we geographically know as Italy. The soils are renowned for their content of clay and “tufo” which support the many varietals that are grown in this part of Italy’s south. The Salento Peninsula gets more than its fair share of hot sunshine. Luckily the vineyards are well ventilated by the Mediterraneo’s soft and constant breezes that blow across the Adriatic and Ionian Seas. The Phoenicians, in about 2000 BC, so loved this area for grape production that they called it Enotria. 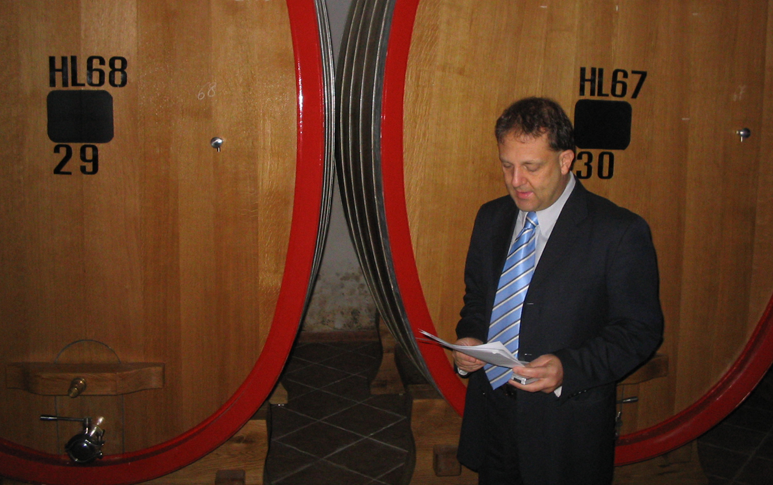 <p>Although the vineyard operations of Leone de Castris are not certified as organic they in essence are. This is akin to many European operations that have always managed their holdings in this natural manner. 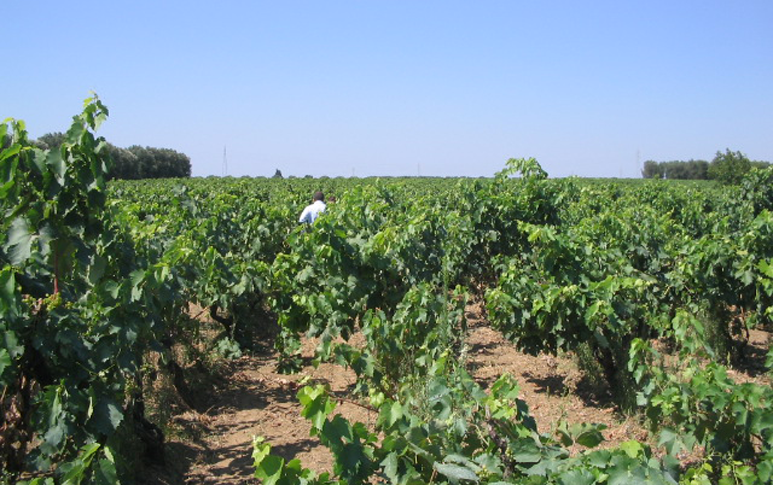 The vineyards are cared for using organic practices such as the placement of natural fertilizer around the vines and intra-vigna growth of grasses to cut down on any troublesome weeds. 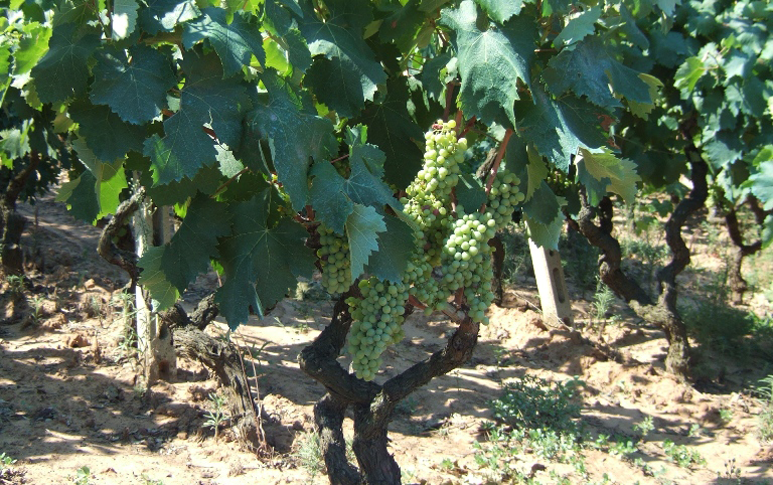 Aggressive pruning in the vineyards is practiced to reduce any biological interference with the grape’s growth. This ranges from insect infestation to skin rusts. Thus, the vines are aggressively pruned back and the harvest of grapes is highly selective. <p>The production facility at the famed winery is ultra modern and the winery now turns out award -winning wines year in and year out. They also bring to the market, as part of their line, some of the most outstanding values available from any Italian producer.